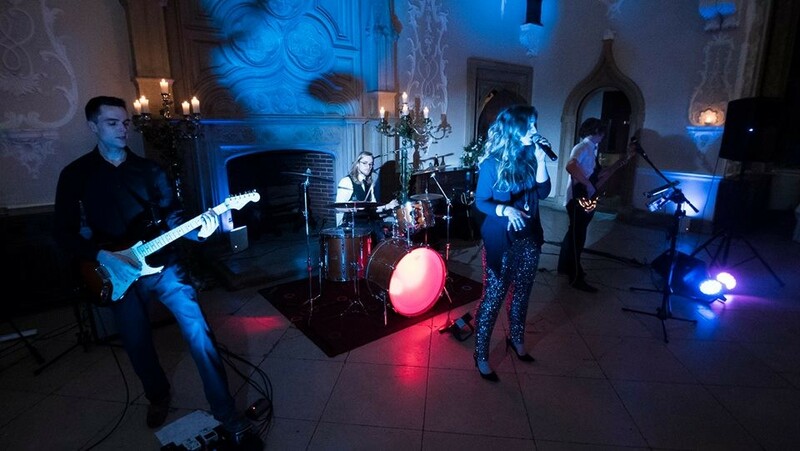 The Weekend Rock & Pop Function Band to Hire - Based in Guildford, Surrey but available UK wide. If there is one thing The Weekend know how to do, it’s make a party! These guys are the best of friends and it shows in their live performance. 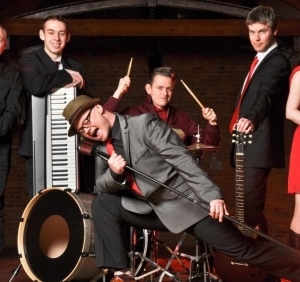 Although they live in the south east they travel all over the country performing at weddings, birthday parties, corporate functions, Universities and even big festivals! What makes this band unique is that they play today’s classic anthems as well the old favorites. 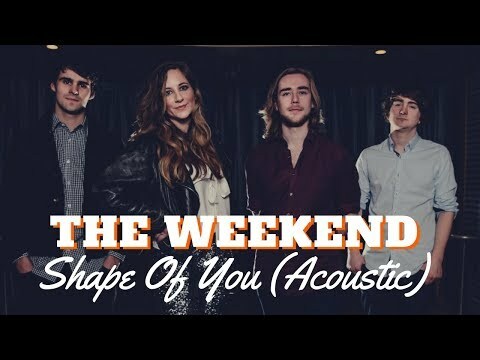 The Weekend mix quality with cool and whether you are into Jessie J and Rihanna or Stevie Wonder and Jackson 5 then this band is for you and all of your friends. Number of Reviews and Counting... 85! 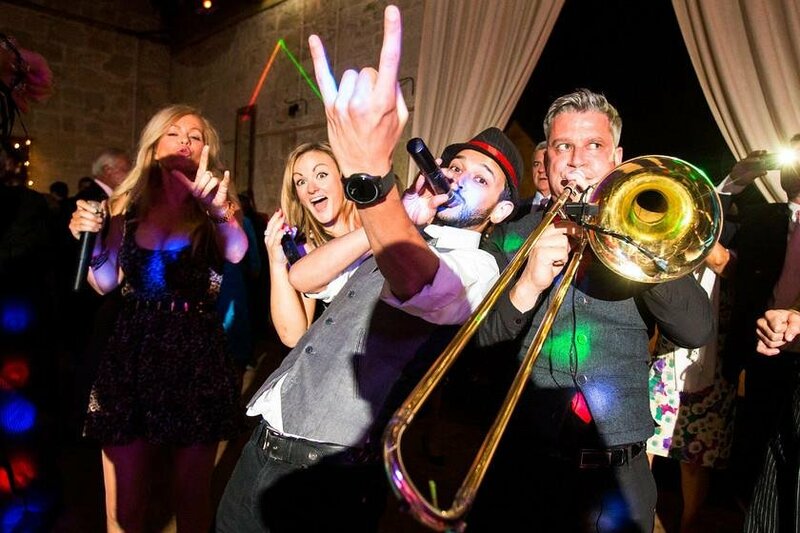 If there is one thing The Weekend know how to do, it's make a wedding party AWESOME! These guys are the best of friends and it shows in their live performance. 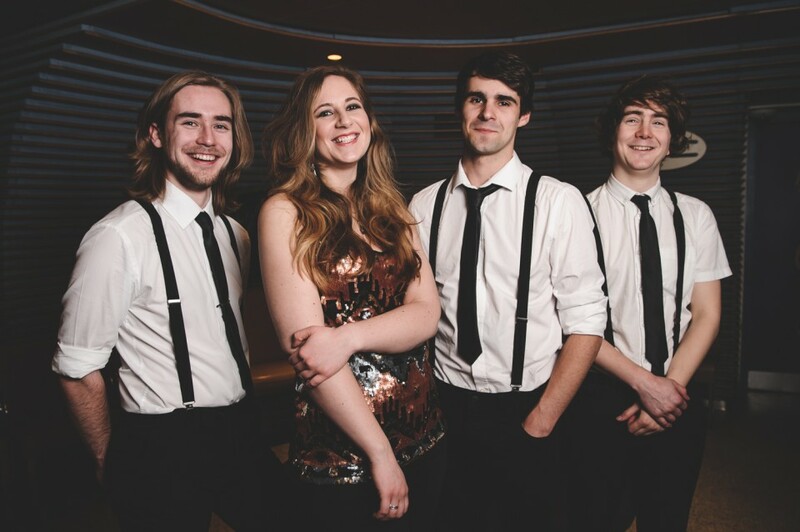 Although they live in the south east of England they travel all over the country performing at weddings, birthday parties, corporate events, Universities and even big festivals! 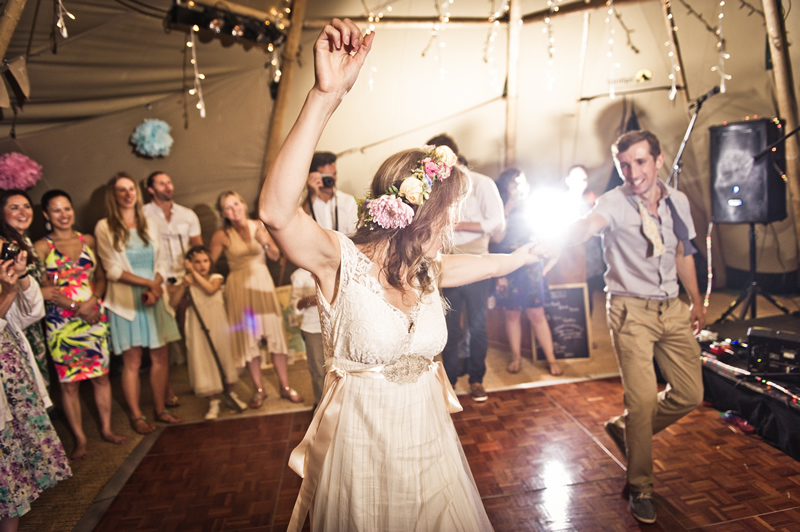 Come on, get your heels off on that dancefloor and let’s have a wedding or party that you will never forget! In addition, The Weekend provide a DJ option when they are not performing. Great attitude, talented and polite! Our employees loved them and had lots of fun! They look great and perform great on stage, their positive mood and love for music help engage people in dancing and singing along. The band arrived punctually and set up quickly for our first dance which they performed for us. They were fantastic from the first note struck all the way to the end. Lots of energy and enthusiasm. 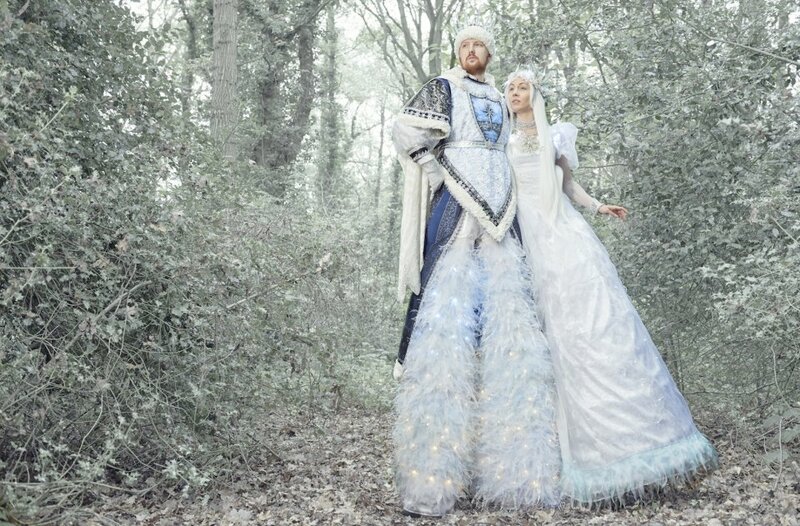 We were really pleased we chose them and they agreed to perform at our wedding. Fantastic band. Made it a proper party. Their music got everyone on the dance floor. Great pre- event communications with a member of the band. They delivered exactly what we wanted. Can not recommend highly enough. The band were great, the dance floor was filled all night with all ages.They played our first dance song too, which made it extra special for us. Thank you guys!! The band were absolutely fantastic. All our guests were on the dance floor and they were a pleasure to deal with. Over and above our expectations in all aspects. They were accommodating and professional. Our thanks to you all - would thoroughly recommend. Fantastic band, had everyone up dancing the entire night! The booking process, communication and the band themselves were amazing. We would definitely want to book them again. 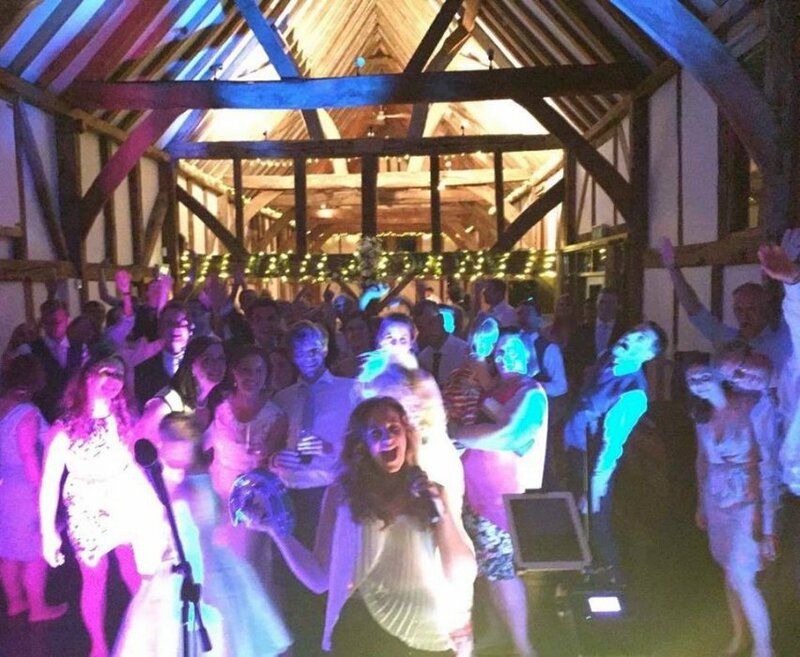 The Weekend were fantastic, very accommodating and got the mix just right for the crowd. Would definitely recommend booking them for a function. 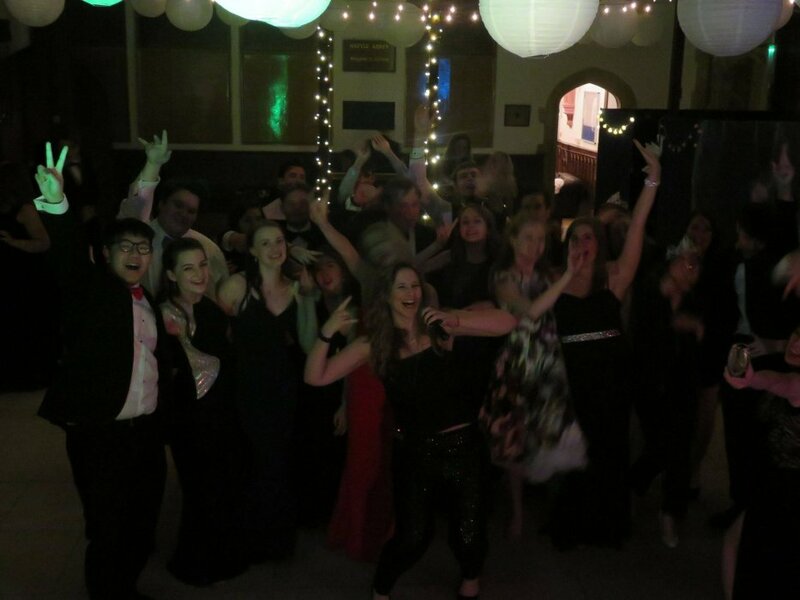 The Weekend were great, arrived with plenty of set up time, friendly, super range of music, good voices and had everyone up on the dance floor the whole evening. Definitely recommend them. We loved The Weekend! Everyone commented on how fantastic they were! They got everyone up on the dance floor and it was full all night! They were really helpful in the lead up to our wedding and were incredibly professional. 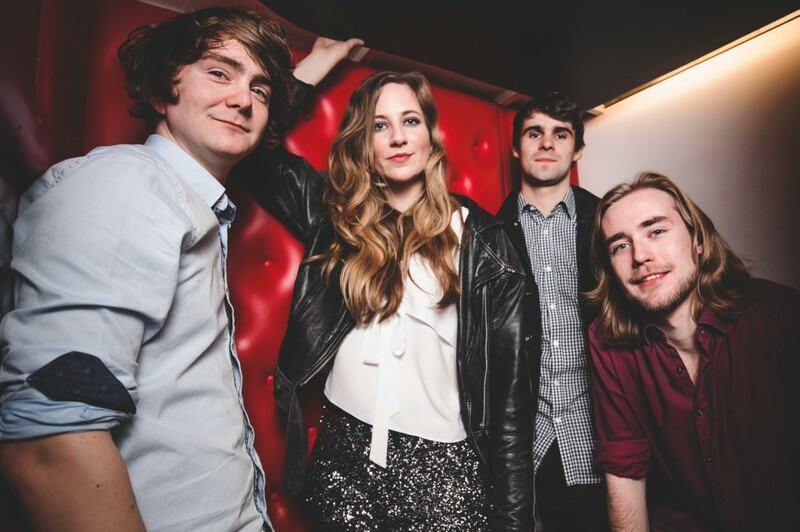 These guys are fantastic musicians and we wouldn't hesitate to recommend them to anyone. The Weekend were fabulous. So nice and such fantastic song choices. Couldn't have asked for more - thank you so much! 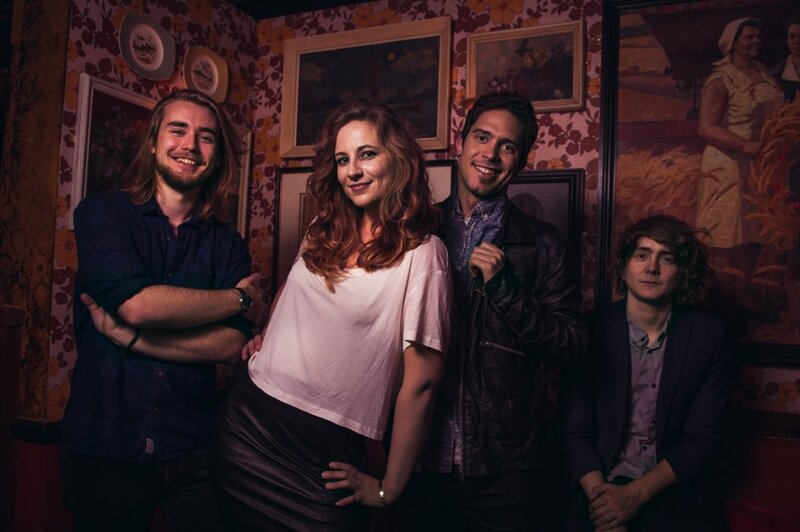 Great band that were able to create a fun vibe for our evening entertainment. 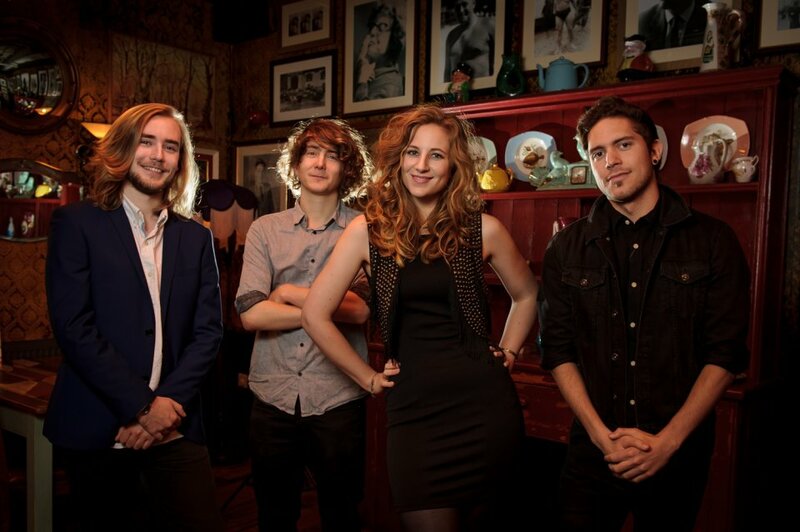 Would recommend them to others looking for a live band. Lovely and easy people to work with. Great musicians! Thank you very much for recommending the weekend. 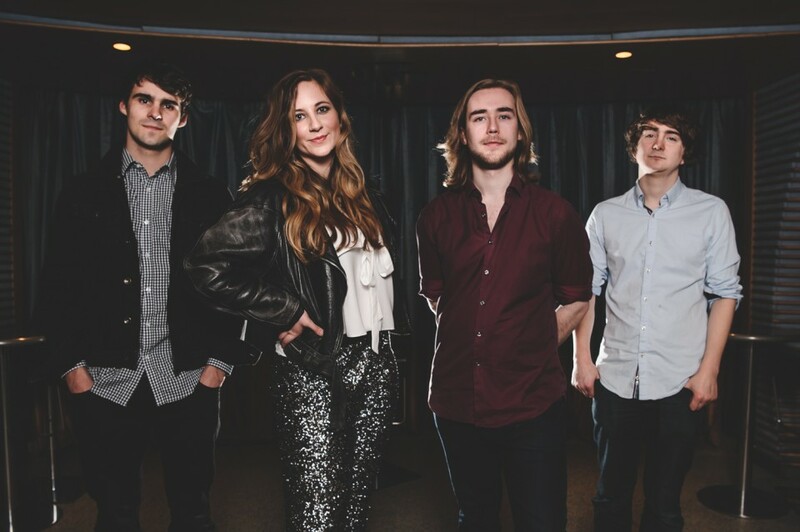 A talented enthusiastic band that kept the party going to till the early hours. Would recommend to anyone who wants a variety of music and a good party atmosphere. Brilliant band. Dance floor was full all evening. Changed seamlessly from Live to DJ set and back. Thank you so much for a great night! The Weekend were awesome!!! These guys rocked our party in 30 degree heat, hats off to them. They were so flexible in terms of timings as we were about an hour behind schedule! Nevertheless, they churned out classic number after classic number and got the dance floor partying until the end. Thanks guys you were mega! Mr and Mrs Swaile. The Weekend were awesome!! Everyone at the event loved them and they put on a great show. 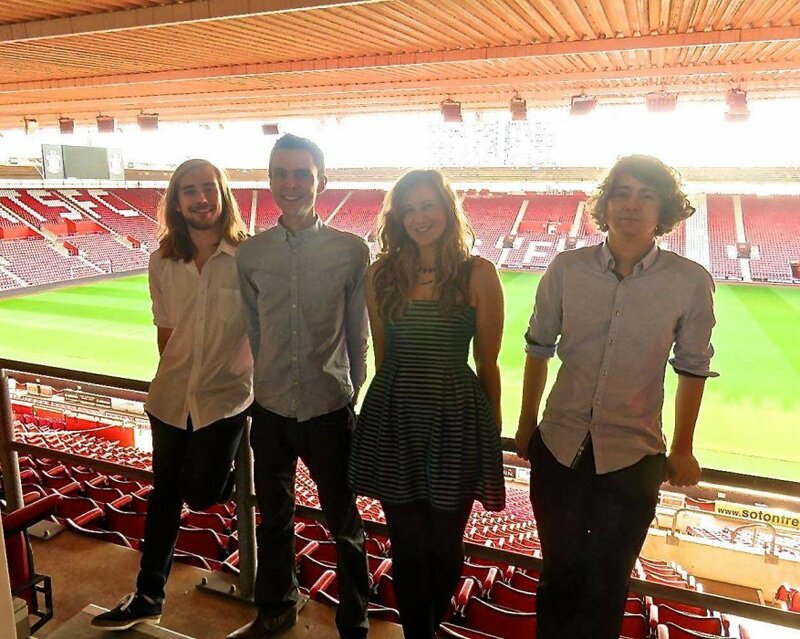 Each member of the band were friendly and really got involved in the event and were so professional. 100% be looking to book this band again at some point in the future. They look and sound great. 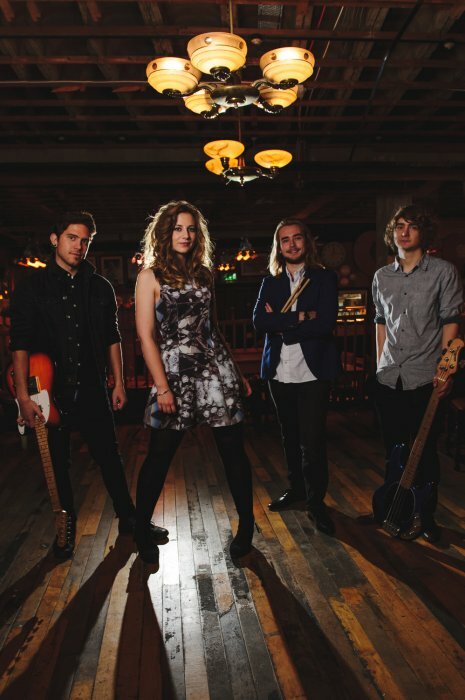 A fantastic and professional band from start to finish. I have received nothing but compliments from the guests who have attended this events for many years. Absolutely brilliant, professional and made the whole night fantastic. I just wish my friends would've danced better! They even put themselves out to listen to me singing Marvin Gaye and carried me all the way! Brilliant. The Weekend were excellent - all the organisation in the run up to the wedding was very easy and on the night they were great. Everyone loved them, their set list got everyone dancing and we had such a fun night! Maria and crew were excellent. Maria has a fantastic voice and for a young band, they played some of the old favourites brilliantly. Their set during dinner added to the whole atmosphere of the evening and gave everyone a taste of what was to come. Countdown to midnight was so cool and Auld Lang Syne saw everyone on their feet and dancing for the rest of the night to really great music. Even our oldest lady member, Bea, 92, was still up dancing till the band finished. We have had some lovely comments from our Members. Thank you to The Weekend for a fabulous night!! The Weekend Party!! What a cracking band! From first contact with Jake to set up, to sound check, and their willingness to accommodate with our needs. They were great. 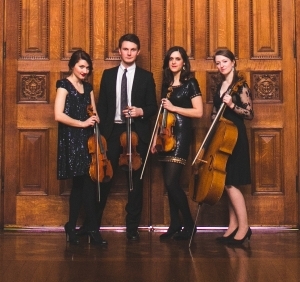 All four members were excellent, and would definitely book them again. A definite and easy 5 stars from me. In fact, I keep getting texts asking who the band were, and where did I find them??!! Well done all! The Weekend were fantastic. The pre-event planning was very easy and they answered all of our queries promptly. On the night the song choice and performance was great; everybody was up and dancing and we all had a great time. Many thanks!! The band were fantastic, dance floor full all evening. Booking process was very easy! Thank you! The Weekend were AMAZING at our wedding. They did an acoustic set as our guests arrived and then a full band set for the party in the evening. We had nothing but excellent feedback from our guests all of whom thought they were brilliant including ourselves. 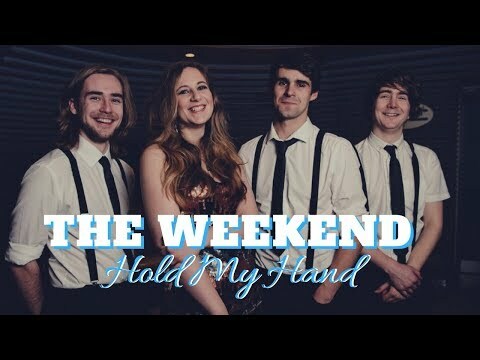 I would not hesitate to recommend The Weekend for any event, they know how to get the party started, have incredible voices and are a delight to deal with, what more can you ask for? The weekend were WONDERFUL! Everyone absolutely loved them! They judged the mood perfectly and created a fantastic atmosphere. Could not have been more impressed with them. Maria was lovely, so much fun and very professional. I would recommend this band to anyone. A great band who had everyone up dancing. I would definitely book them again! We booked The Weekend for the evening reception at our wedding. They were very professional and organised throughout. 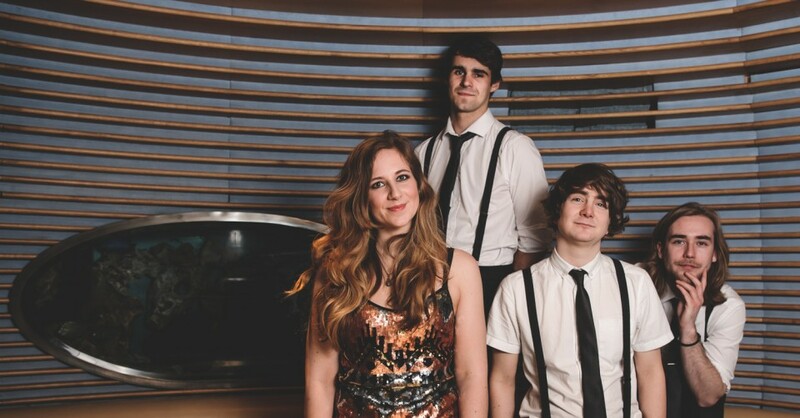 They sounded amazing, the dance floor was full all evening - our guests absolutely loved the band. We would highly recommend The Weekend! The band were faultless, they set up quickly and quietly with no fuss. Played two sets with disco in between and afterwards. The songs were all current and excellently performed, filling the dance floor from the first dance to the last. I'd thoroughly recommend the Weekend; Brilliant. The band were fantastic. They were professional, discreet and adaptable to everything that we asked of them. One of my favourite parts of the day was our first dance which they sang beautifully! 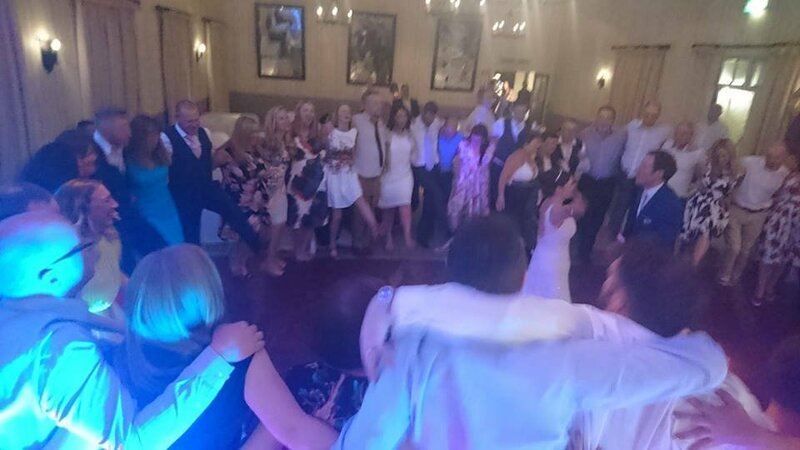 We had so many compliments from guests about the band and about the song choices that they made, they were able to see what kind of music was popular and continued to get people up and dancing! 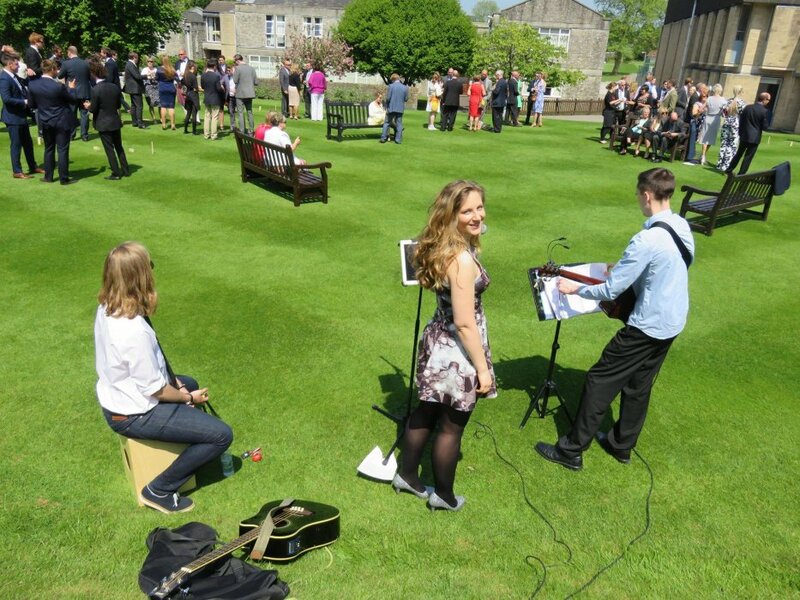 They also played a fabulous acoustic set outside for us at our drinks reception which went perfectly with the relaxed feel of the afternoon. Overall I wouldn't hesitate to recommend them and can't thank them enough for contributing to making our day so perfect. 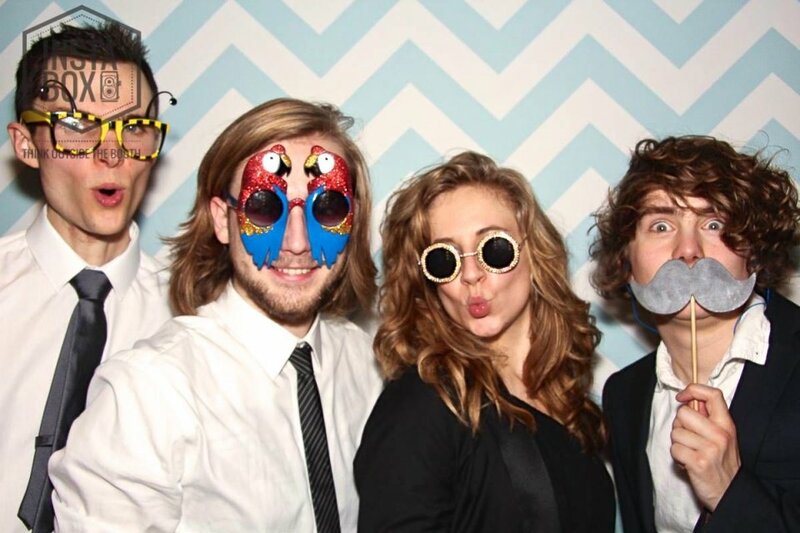 Fantastic band - they were an essential part of making the party a success. Great music that kept everyone happy and many on the dance floor. 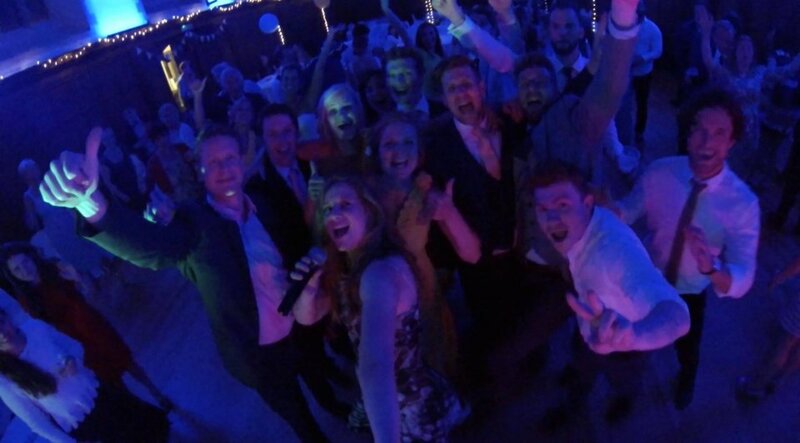 We would love to have them again at any party and would definitely recommend them. The band were fabulous. People were all saying that the playlist was perfect - they got people of all ages up dancing inside and outside!! We had a fabulous night. I (the bride) was on the dance floor all night!!!! They also didn’t mind when a friend wanted to get up and sing, they were very accommodating. The communication leading up to the day was good also. The Weekend were utterly brilliant! They did an amazing set and really filled the dance floor. 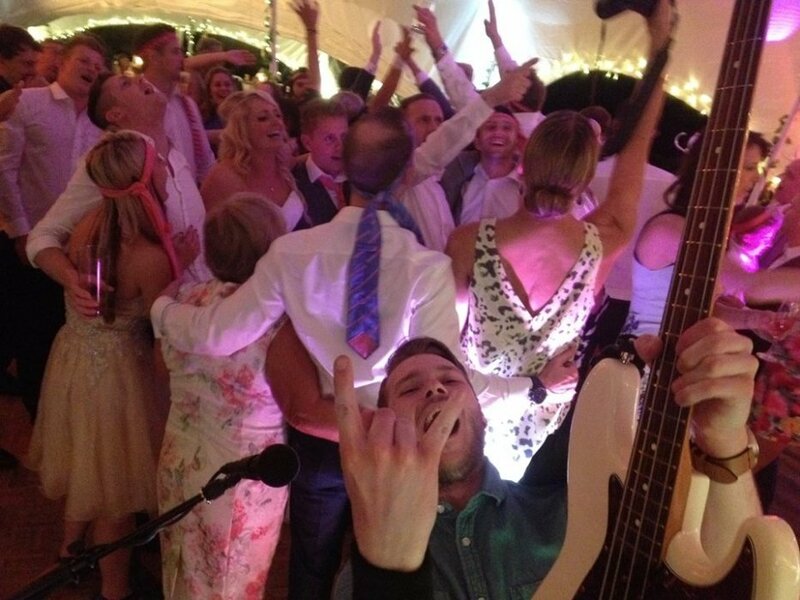 Not only were they extremely professional and an awesome band, they were brilliant on the lead up to the wedding day too. Great communication and just a wonderful group. All night our guests told us how fabulous they were. If you're thinking of booking them then do... You won't regret it! Thanks, Mr and Mrs Tang. 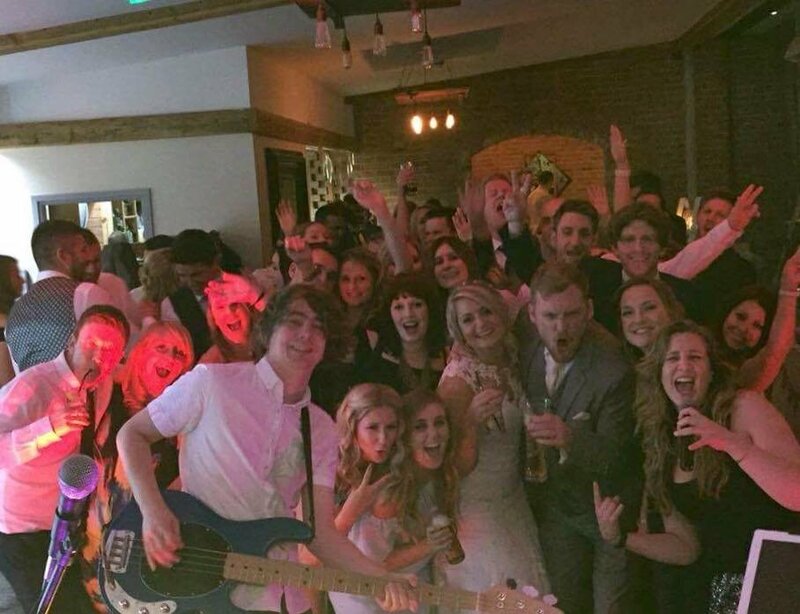 The band were absolutely great, both leading up to the wedding and during their performance. Stephen was professional and was happy to accommodate many of our requests and knew when and how to decline others. I'd thoroughly recommend them. We booked The Weekend for my husband's 40th and they were completely amazing! Not only was the music great, but they were so friendly & approachable. They kept the dance floor full for the whole night & our friends have all said how brilliant they were. Cannot thank them enough for an amazing night - would definitely book them again! The Weekend were AMAZING! We had so many comments from our guests about how much they loved the band. 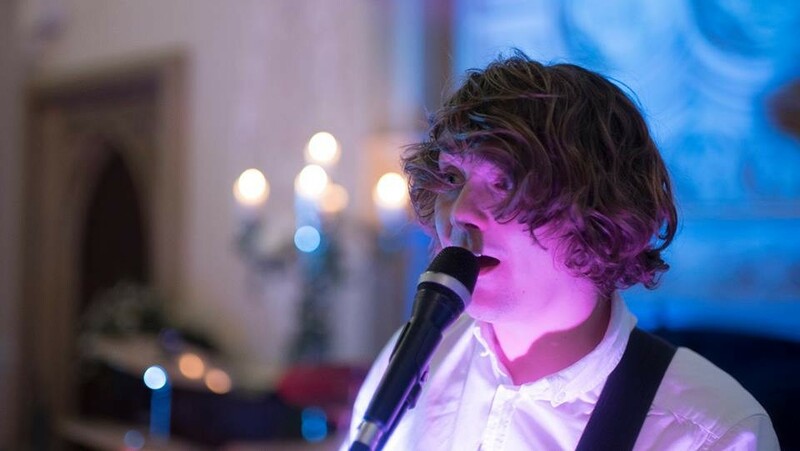 In the run up to the wedding dealing with the band was great, they were very helpful and keen to meet our requests!! They helped to make our wedding day so special! 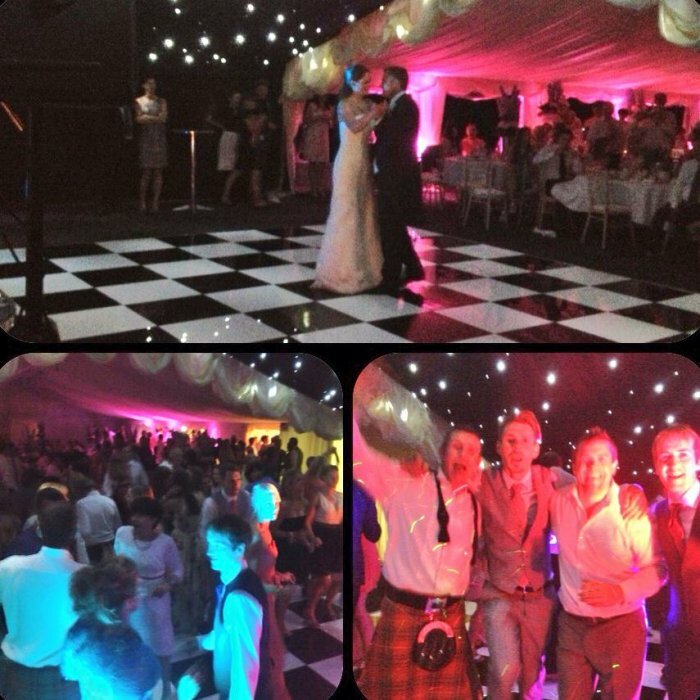 The Weekend were amazing, people were dancing all night & we didn't want it to end, very professional & would definitely recommend them! Sorry it has taken so long to feedback as we have been away on holiday. The Weekend were an exceptional band with delivery and range and finished off the perfect day. Thank you. Great band. Good communication in the lead up to our wedding day. Great set list, kept our guests dancing through the evening. Fantastic vocals, guitarists and drummer. Would use again, highly recommend!! The Weekend were great, everyone danced all night and the setlist had something for everyone! 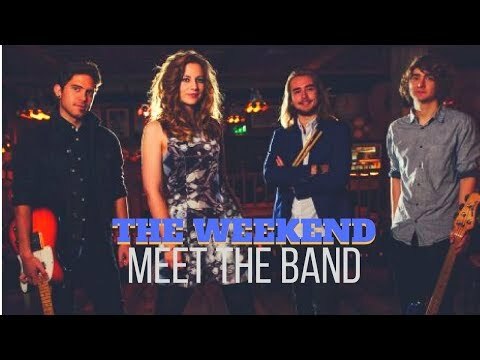 'The Weekend' were a fantastic booking. they really got our audience up on the dance floor right to the very end. 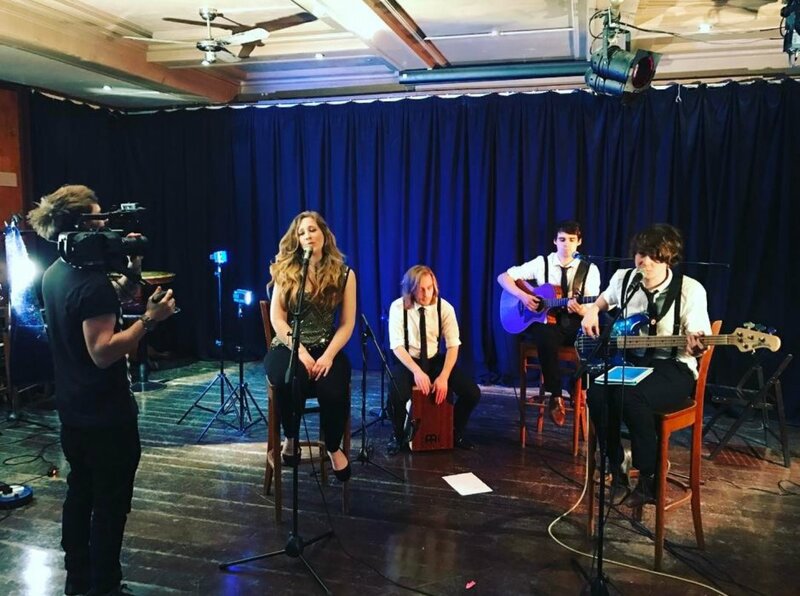 The band has a fantastic sound and a wide repertoire and were an absolute pleasure to work with, very professional and accomodating. I would highly recommend the band and have already done so! 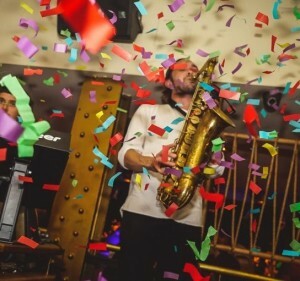 Amazing party band. Set list was perfect. Everyone was on the dance floor from age 5 - 75! Fantastic evening. Thank you. Very good, well played, catered and measured the audience really well. The band were superb at my daughters wedding, all the young guests enjoyed dancing to the music. The band moved about and danced among the dancers, great band. Totally fantastic! The band kept the dance floor filled all night and there were so many compliments from guests. Great mix of music for both young and old. We will 100% be recommending the Weekend to friends and family and hope to see them again in the future! 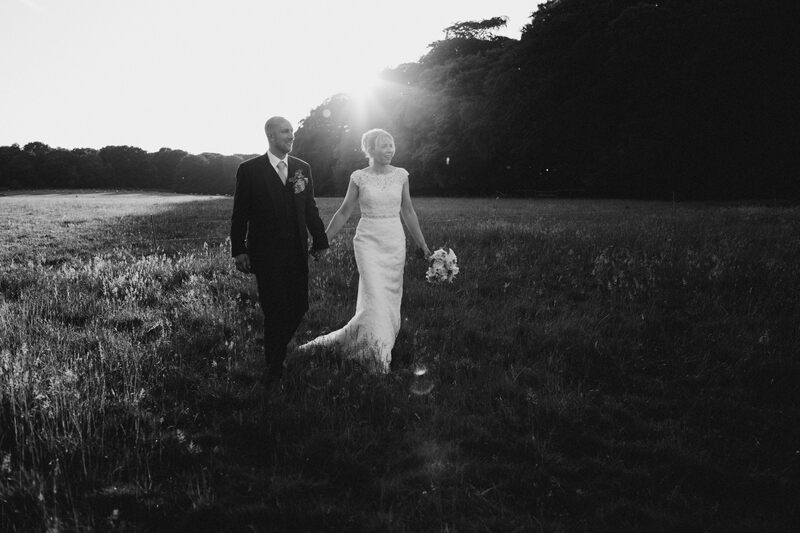 We had the most incredible evening with The Weekend at our wedding. There were dance offs, there were sing offs, there was a lot of jumping, a lot of twirling and even a conga line to finish it all off! Thank you for letting a couple of our guests steal the show for 5 minutes! 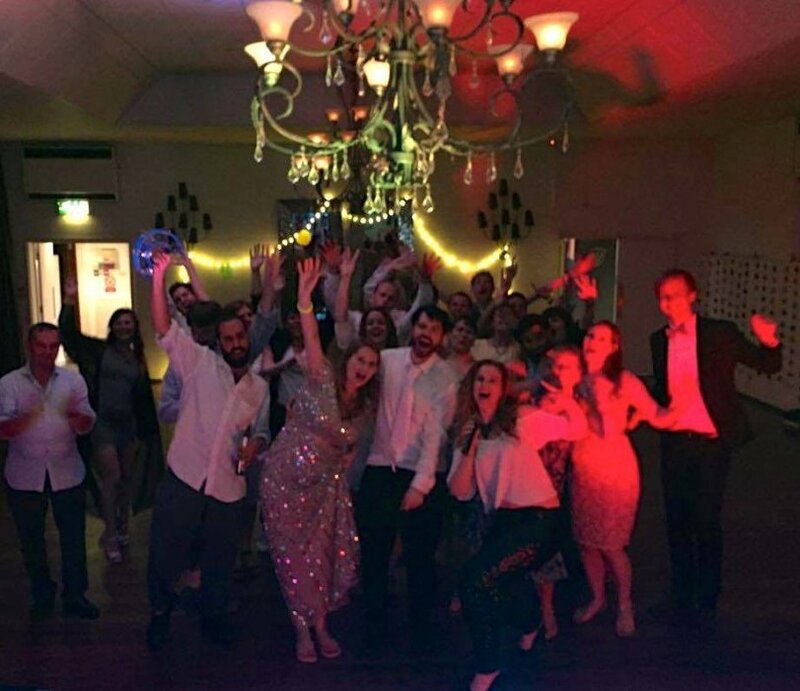 We were really chuffed that they played pretty much all of the songs on the playlist that we sent in advance - brilliant and it certainly got our guests up dancing all night long! 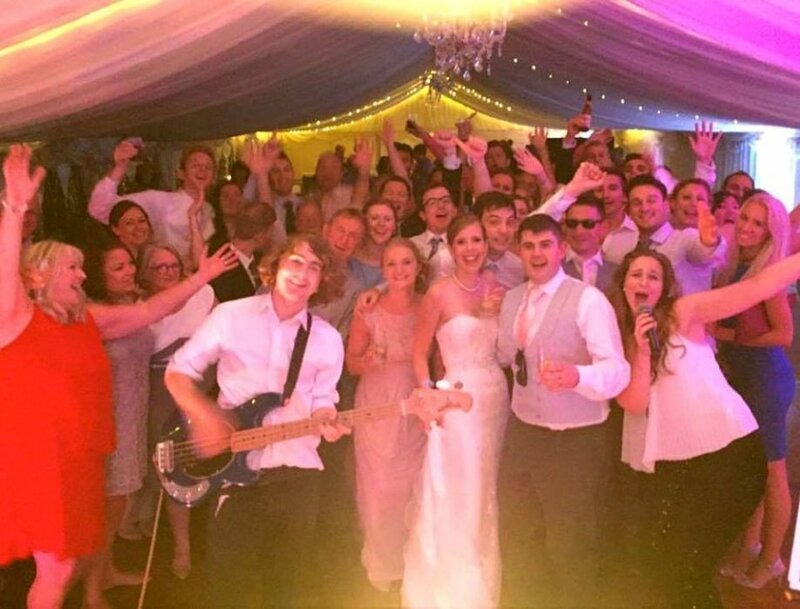 You guys are just what we were hoping for in a band and more, we thoroughly enjoyed having you as our wedding band! Set up as quiet as mice when we were still sat eating! Brilliant band, really got everyone involved. 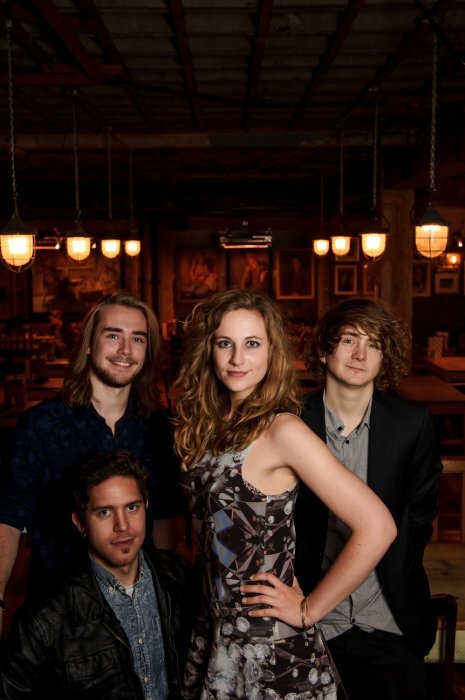 Rosey is a fantastic singer and Will and lads are awesome on the guitars and drums! Thanks for making our wedding evening so epic! Fantastic band. Highly recomend. Fantastic Band, high energy and full of fun definitely got the crowd up dancing, just what we wanted. 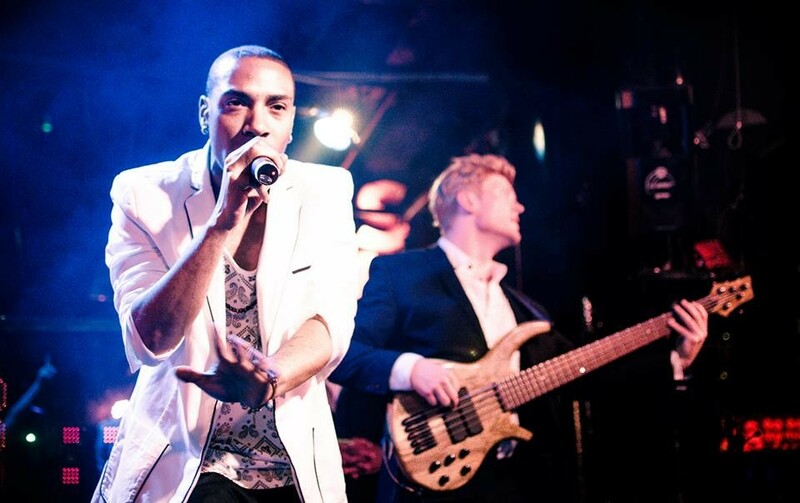 Thank you for making our Christmas Party perfect would definitely recommend them as the best party band ever. Hi Samantha, the band was very good, all the guests enjoyed the night. Thanks for your help, Paul. 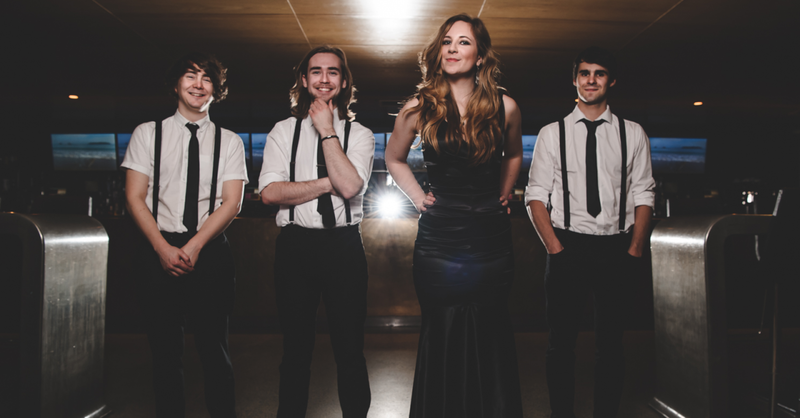 We thought the band were absolutely fantastic and would thoroughly recommended them. Thanks to The Weekend, they were fantastic, made our day special and I would definitely recommend them again and again. Amazing band & full of energy. Musically & vocally superb. They kept the party pumping and kept all our guests entertained. All our guests commented on how amazing they were. They helped make our special day extra special. We would highly recommend you book them. They were also very professional and really polite. The Grosvenor House is a huge venue and needs a big act to fill it. 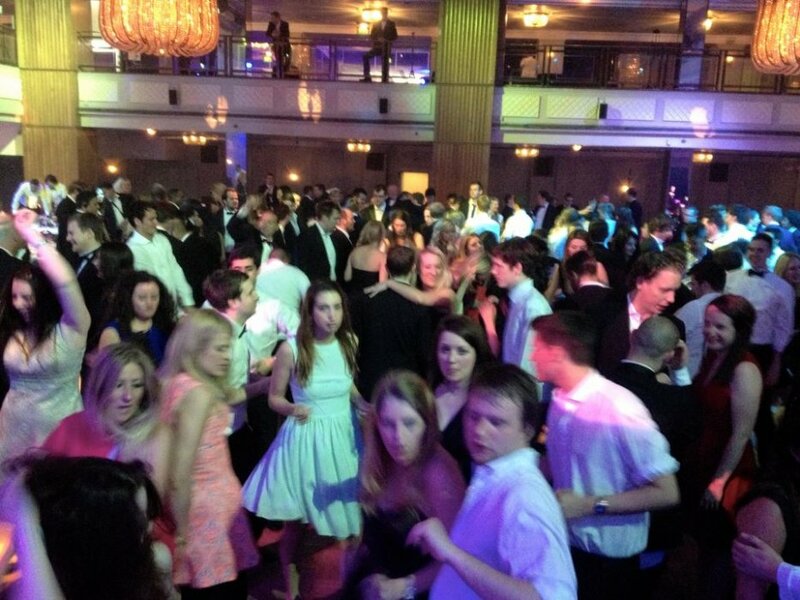 The Weekend excelled at not only encouraging all our guests to get up and dance they also worked extremely well with a large audience in an imposing venue without being phased by this 2000 capacity ball room. The preparation was simple and the band worked extremely well with our timings and running order without delay or complaint. I would recommend them to any event manager with confidence. Just wanted to say that we're getting nothing but excellent feedback from you guys from our wedding on Sunday. The dance floor was packed and everyone was have a proper good boogie. The interaction with the singing, guitar and drums on the dance floor was fantastic!! It's always difficult hiring a band when you've never heard them live but I have no doubt that ourselves, and everyone there, will recommend you!! Thanks for doing what you do best and providing a party!! 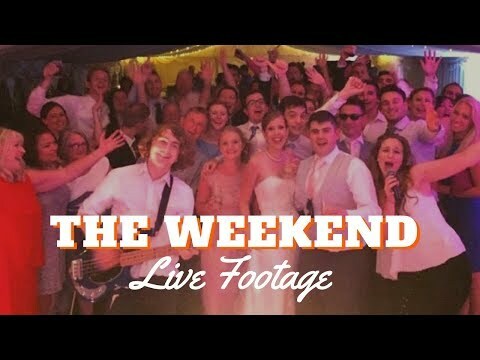 We would like to thank The Weekend for their performance on our wedding day, they were brilliant, all our guests said how great they were. They made a great atmosphere and had everyone up dancing, and they made our first dance really special by singing it beautifully. Thank you so much for making our night so perfect! 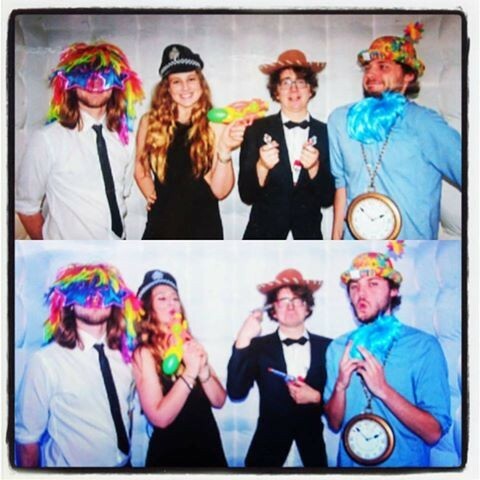 You guys were amazing at Steve and Rhiannon's wedding last night! Everybody was talking about how great you were, such good performers as well as musicians. Wow!! The Weekend were amazing! We cannot thank them enough! They had the entire room rocking & interacted perfectly with the crowd. So many of our guests complimented us on our choice of band, they really did make the night for us all. 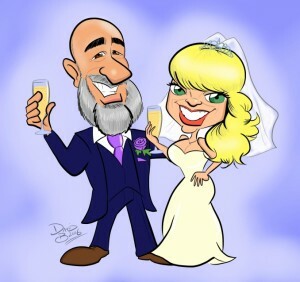 A very relaxed but professional approach, our wedding wouldn't have been the same without them. We cannot recommend them highly enough!! Thank you so much!! The Weekend are GREAT! Their performance was outstanding and really added a touch of brilliance to our special day! They accommodated a later than planned start and tailored their sets accordingly. Really nice guys too - they come highly recommended. 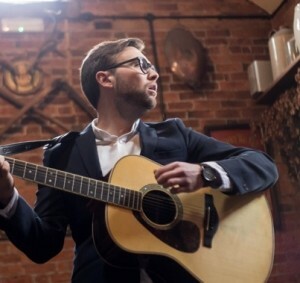 As for Warble, very easy to deal with, helpful in recommending alternatives to the band we originally sought (who were booked on the date we needed). Good knowledge of the bands and the types of music they offer. Would definitely recommend to others. Really, really fantastic! They were really flexible about setting up, the set was brilliant, exactly what we asked for and I loved the roaming guitarist! Everyone loved them and they were just really, really nice! A-Frickin-Mazing!!! All of our bands and entertainment were excellent and The Weekend, as our closers, had some tough acts to follow, but boy did they deliver... and deliver, and deliver! They worked the crowd like seasoned pros and tailored the show to suit the feel of the event. Could not fault them on anything, can not thank them enough! Well done Girls & Guys. 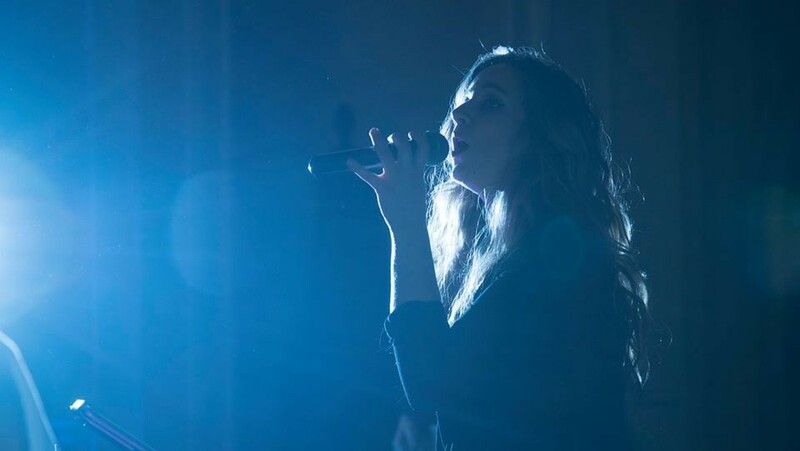 The Weekend provides a PA large enough for most private parties as well as a stage lighting package (suitable for up to 200 guests). The sets comprise 2 x 60 (or 3 x 40) minute sets of dance floor fillers! The band also provide a FREE DJ service. This is a pre-mixed selection of party classics to keep the dancefloor full between sets. As standard The Weekend perform 2 x 60 or 3 x 40 minute live sets. 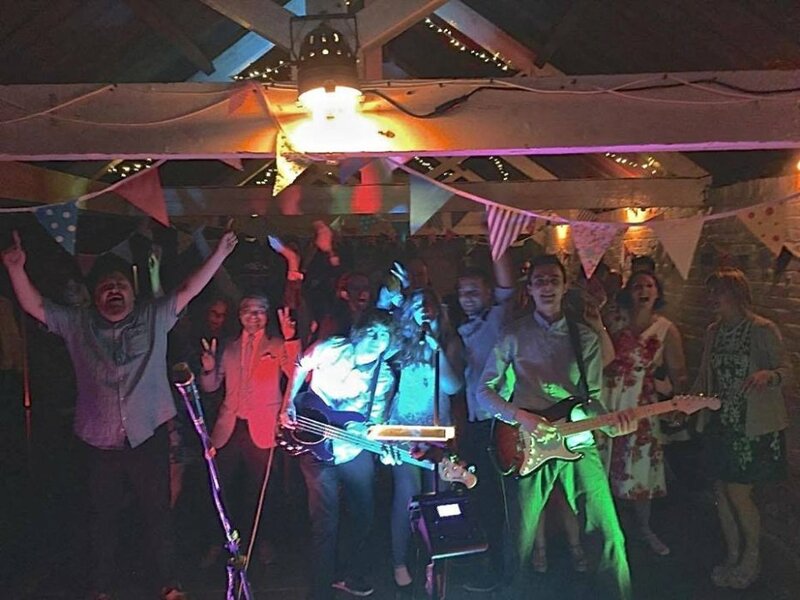 Because The Weekend want you to have the whole nights entertainment sorted when you hire them, the band offers a FREE DJ option that runs when the band are not performing. 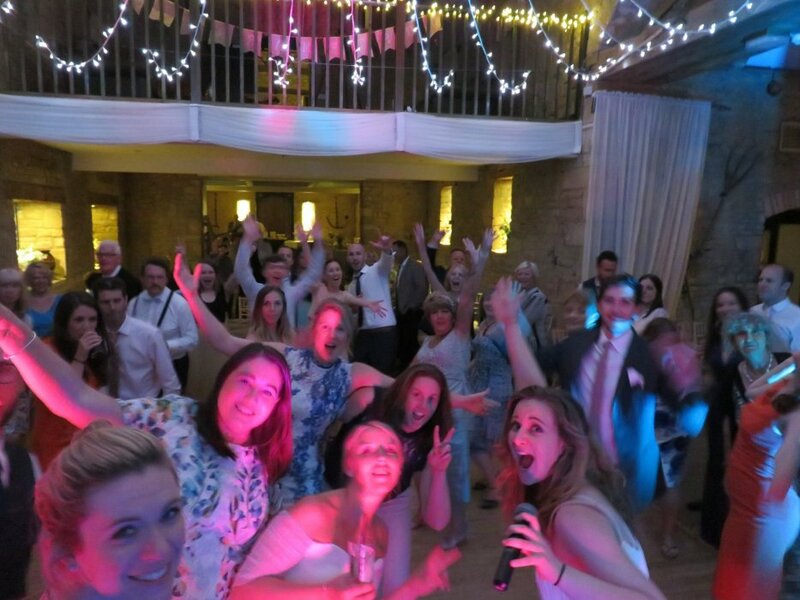 The FREE DJ option is performed by a member of the band using DJ mixing software with party classics on hand to keep the party jumping! Where possible they will take any special requests on the evening and with the DJ option being provided via the band's equipment, the space utilised at the venue is kept to a minimum... And so looks very tidy! 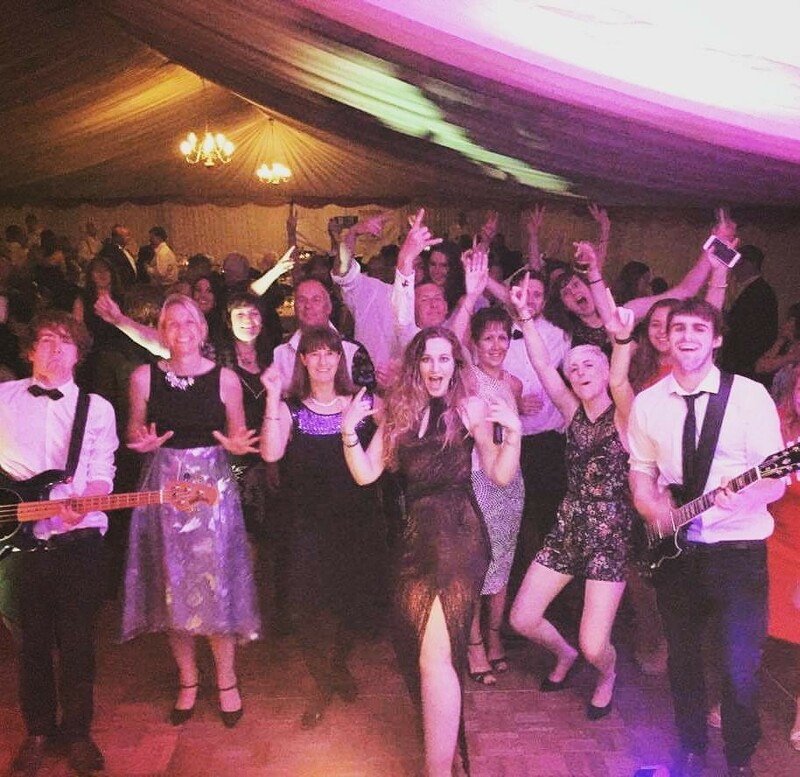 Customers who have enquired for The Weekend have also been interested in the following Rock and Pop Function Bands who are also available in Guildford, Surrey and the South East of England. For more information or further options, please call 0845 643 9384.